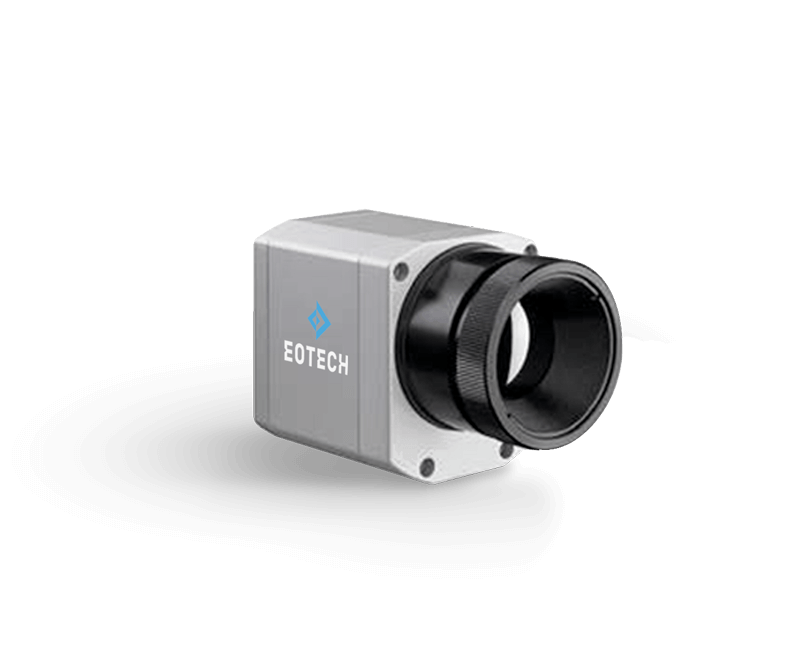 EOTECH has developed new positioning benches that are more compact, lighter and simpler. 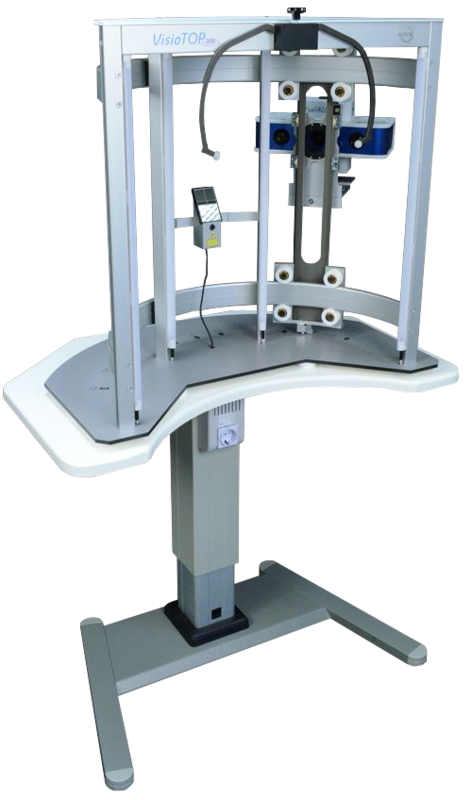 We wish to offer you positioning benches more mobile, more transportable and less expensive while keeping the performances for re-positioning models and minimizing settings. 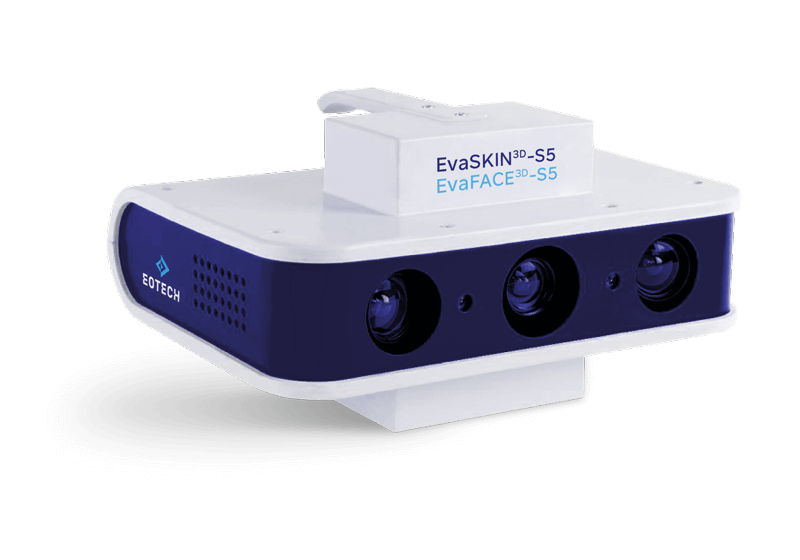 VisioTOP series is available in different versions. As an option, we propose an integrated illumination system using LED for sensors equipped with a color camera. 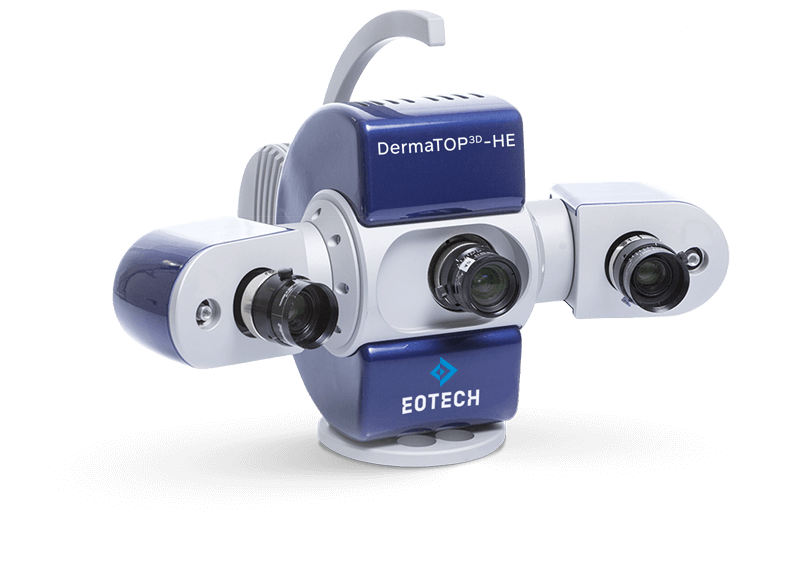 The VisioTOP-300 is dedicated to the EvaSKIN and DermaTOP-HE sensors for face local measurements.